Ryan Kath is a national award-winning investigative journalist with a reputation for uncovering problems, exposing taxpayer waste, protecting consumers, holding public officials accountable and prompting positive changes in communities. Kath’s investigations have earned 16 regional Emmy Awards, five regional RTDNA Edward R. Murrow Awards, and a prestigious national honor from the Alfred I. duPont-Columbia University Awards for an investigative documentary about the missteps surrounding a natural gas explosion at a popular restaurant. He’s also received an outstanding investigative reporter Emmy nomination for the past eight consecutive years. 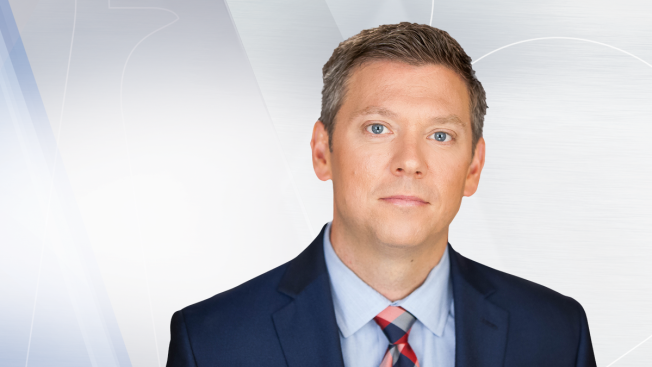 Kath joins NBC10 Boston from WBZ-TV, where he reported as an I-Team correspondent since March 2015. During his three years at the station, his stories received 13 Emmy nominations and recently earned a regional Murrow Award for investigative reporting. Prior to returning to Boston, Kath spent eight years at KSHB-TV in Kansas City. He started at the station as a morning reporter before receiving a promotion to the investigative team in September 2010. His broadcast journalism career began at KTTC-TV, where he covered the Mayo Clinic, City Hall and high school sports in Rochester, Minnesota. Kath earned a master’s degree in broadcast journalism at Boston University’s College of Communication in 2004. He is excited to return the campus this fall to teach a class as an adjunct professor. It is at BU where Kath met his wife. The couple are now proud parents of two daughters and also have a mischievous adopted mutt named Pancake. On the weekends, you’ll find Kath on the sidelines coaching his daughters or chasing down his misguided soccer aspirations in the New England over-the-hill league.